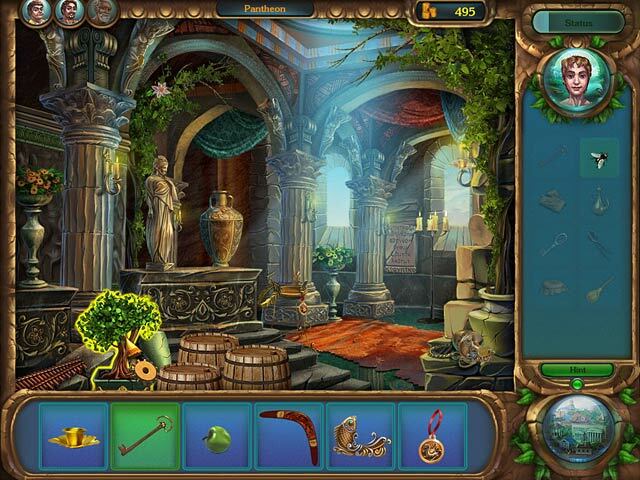 Have you tried the full version of Romance of Rome? Visit the legendary Roman Empire! 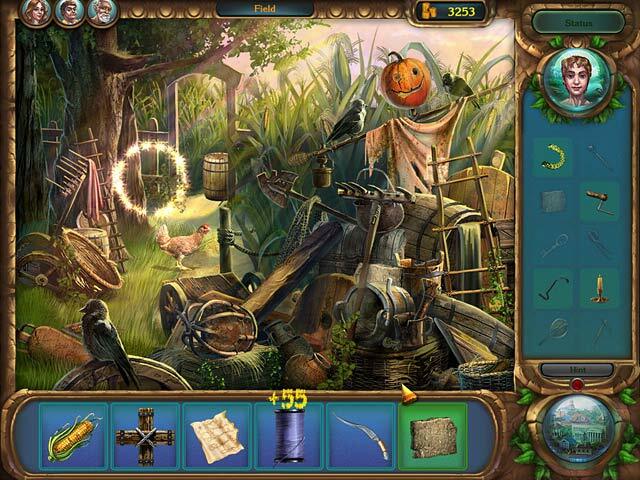 Love, treachery, adventure, and jeopardy await you in this amazing Hidden Object game.